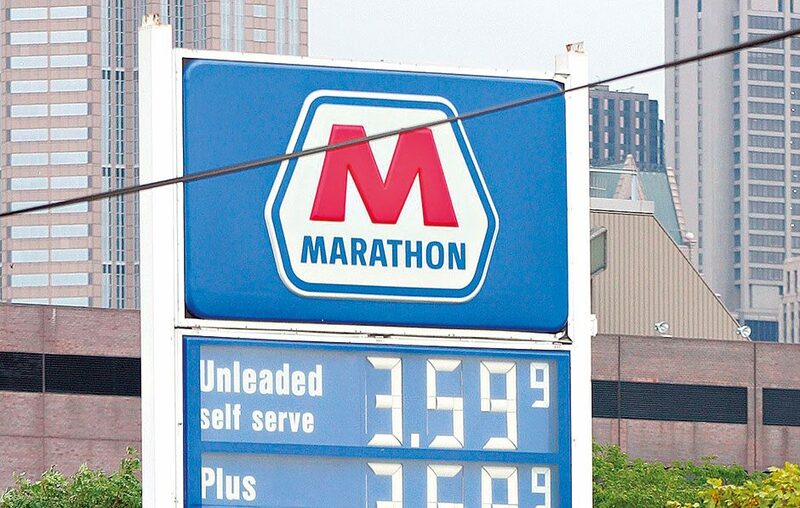 Marathon Oil can trace its history as far back as its founding as the Ohio Oil Company in 1887. Since then, it has gone through a number of name and ownership changes (including a stint as part of John D Rockefeller’s Standard Oil), finally assuming its current title in 1962. Headquartered in Marathon Oil Tower in Houston, Texas, the firm now boasts a yearly revenue of more than $5bn and holds over $32bn-worth of assets. Of its more than two billion barrels of proven oil reserves, nearly half are located in the US, with a further 32 percent located in Canada. The rest are primarily found in Africa, with 12 percent in Equatorial Guinea alone.